Ubisoft has decided that all of its major video game franchises should be turned into movies. Following Assassin's Creed and The Division, the publisher has reiterated (almost three years after its original announcement) that Watch Dogs is getting a big screen adaptation. There's no word, however, on when it'll be coming out. Or what it'll be like. 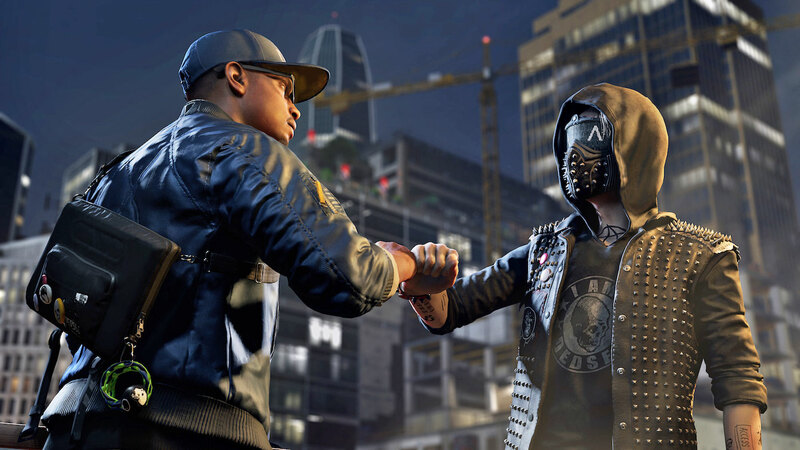 The upcoming Watch Dogs 2 has a wildly different tone to its predecessor, removing the unlikeable Aiden Pearce in favor of a more youthful hero. The trailers so far have been hilarious, in a borderline cringeworthy way -- if the film is based on the new game, hopefully it can strike a better tone.